Light flows through our eyes and light does not travel alone. Light travels with other energies. We know that each color found in the visible light spectrum has its own wavelength and its own frequency, it produces a specific energy and has a strong effect on us. Colors play a very important role in our lives, sometimes we don’t even realize that they have the ability to affect our emotions and moods in a very special way, they have the ability to transform vibes. If you wake up in the morning with little energy with tiredness, or you need to prepare for a specific important meeting, this is where the power of colors can help. All you have to do is just reflect on the type of day you have on your itinerary; choose the color that will help you float through the demands of the day; know about it and absorb that particular color. There is a way by which you may examine what color you are vibrating that is with the help of astrology and your zodiac sign. 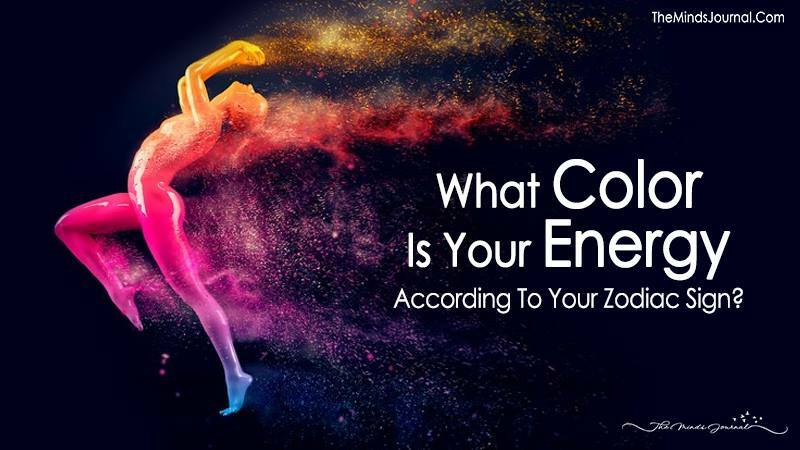 Take this quiz and figure out what color your energy is, have fun and enjoy!